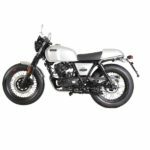 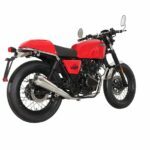 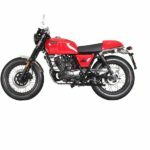 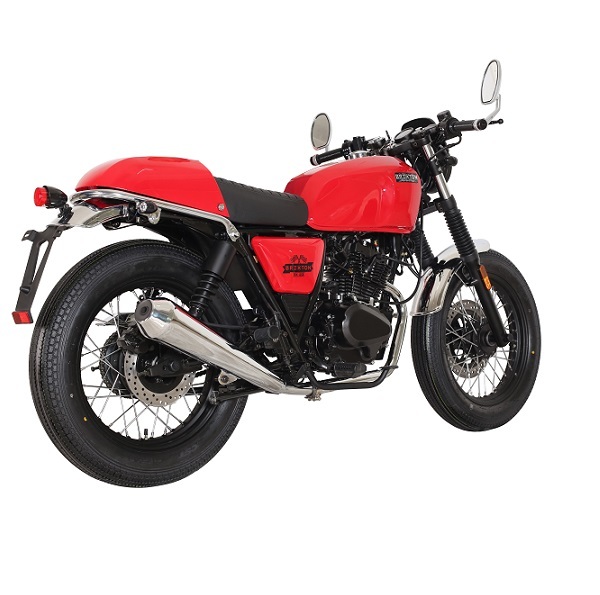 With the BX 125R the first Cafe Racer is brought onto the streets by Brixton. 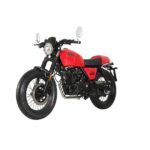 Stub handlebars, passenger seat cover, a windshield together with a brand-new exhaust system and onroad tyres make you look a winner in every starting grid. 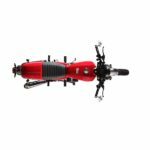 The 125R is available in stylish silver as well as superfast red.